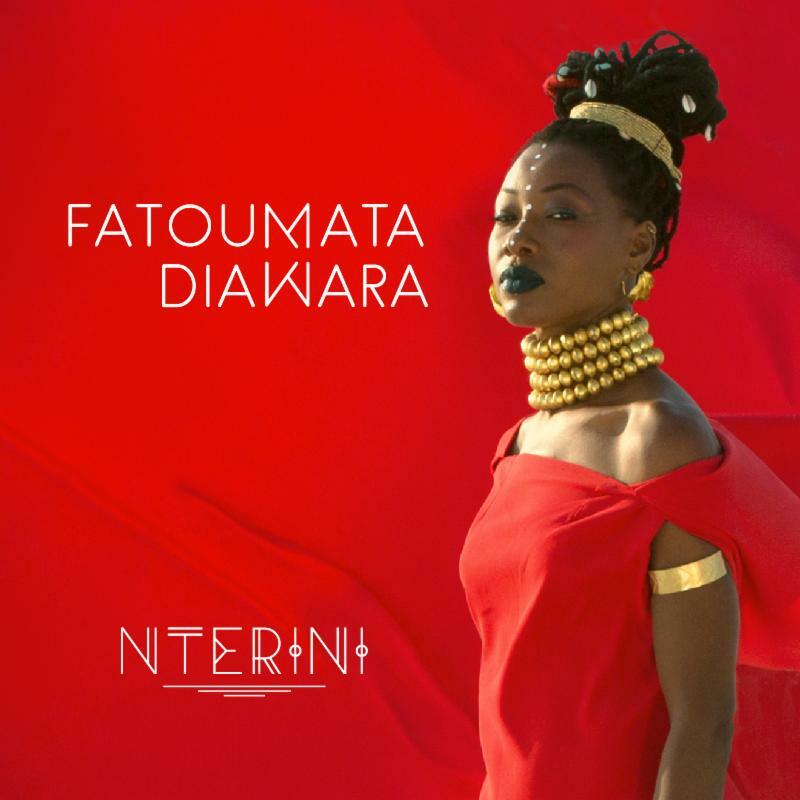 Singer/Songwriter Fatoumata Diawara to Release New Album “Fenfo” on May 18th, 2018 | WATCH NEW VIDEO for “Nterini”! If Africa is the future, then Malian singer/songwriter, guitarist and actress Fatoumata Diawara is a woman ahead of her time. The stunning and socially conscious young artist has used her music to address the pressing issues of arranged marriage, genital mutilation, domestic violence and campaigned against the trafficking and sale of black migrants in Libyan slave markets. 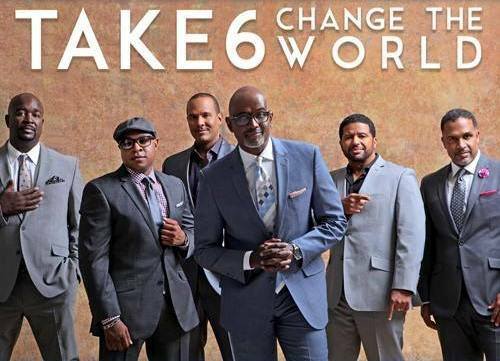 The multi-faceted vocal band Take 6 keeps the music sweetly flowing, as they are about to release a special project of classic jazz, pop, R&B and gospel treasures. 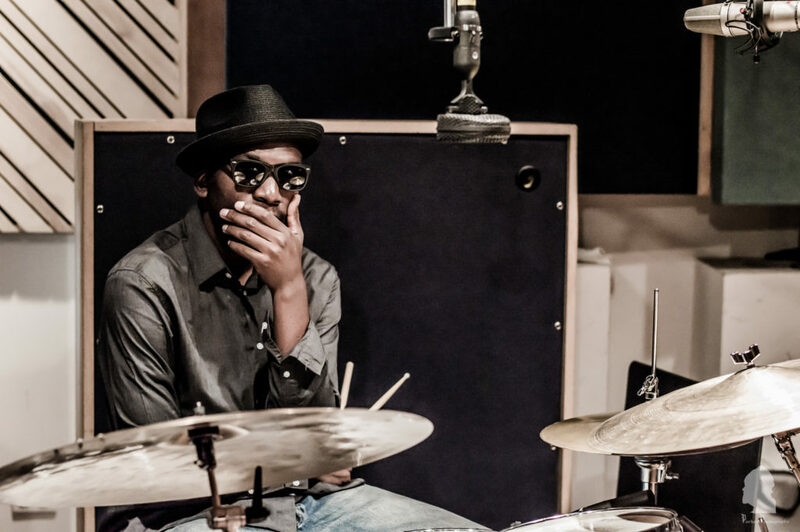 Drummer Reggie Quinerly to Release New Album “Words to Love” on April 20th, 2018 | WATCH NEW VIDEO! 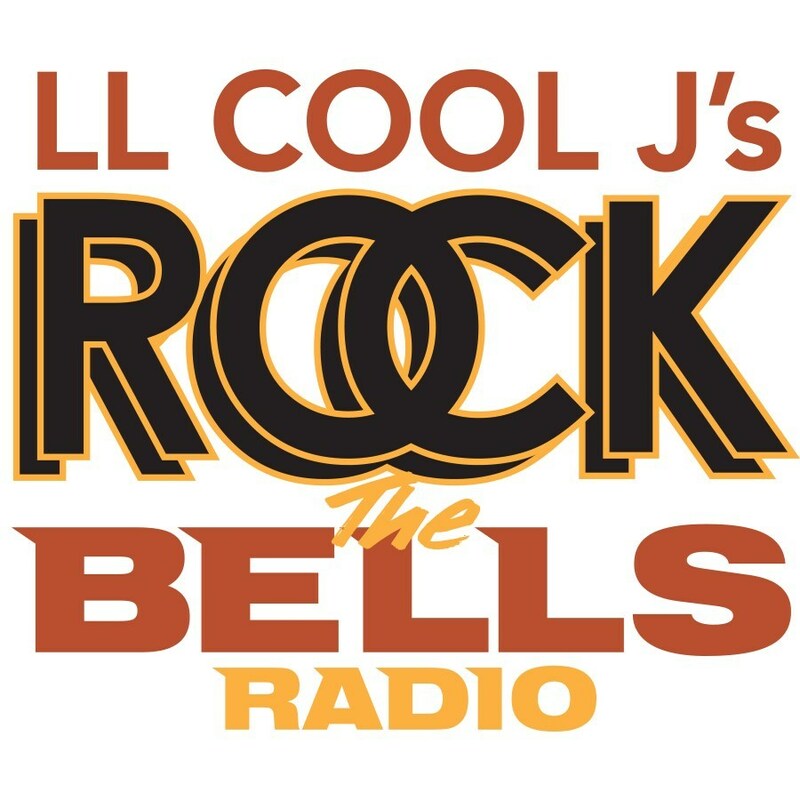 RICHMOND, Calif. (PRWEB) March 26, 2018 – Reggie Quinerly is just the kind of drummer to take on a first-time challenge—like writing an album’s worth of songs featuring vocalists. 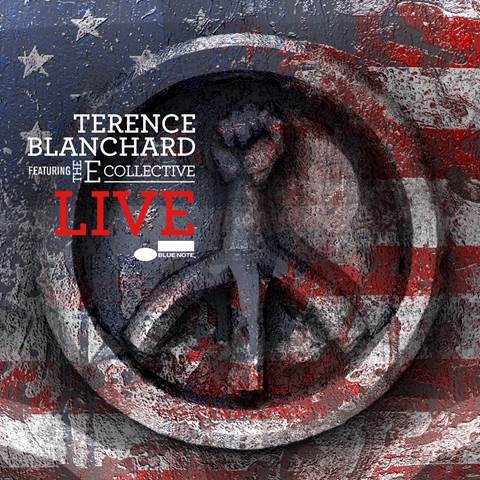 Terence Blanchard Feat. The E-Collective to Release New Album “Live” on April 20th, 2018 | WATCH NEW VIDEO! 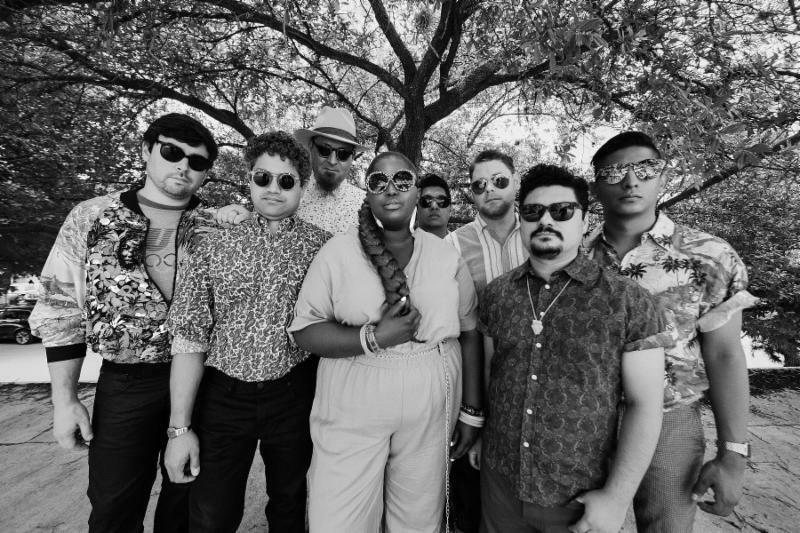 New Band The Suffers to Release Debut Album “Everything Here” on July 13th, 2018 | LISTEN TO NEW SINGLE! 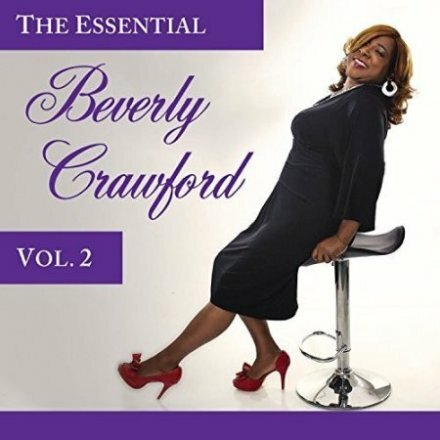 Singer Beverly Crawford Releases New Collection CD “The Essential Beverly Crawford – VOL. 2” | LISTEN! NEW Beverly Crawford CD debuts on Billboard & Amazon Top Ten! (Hollywood, CA) Debuting on Billboard & Amazon’s Top 10, Beverly Crawford‘s brand new CD “THE ESSENTIAL BEVERLY CRAWFORD – VOL. 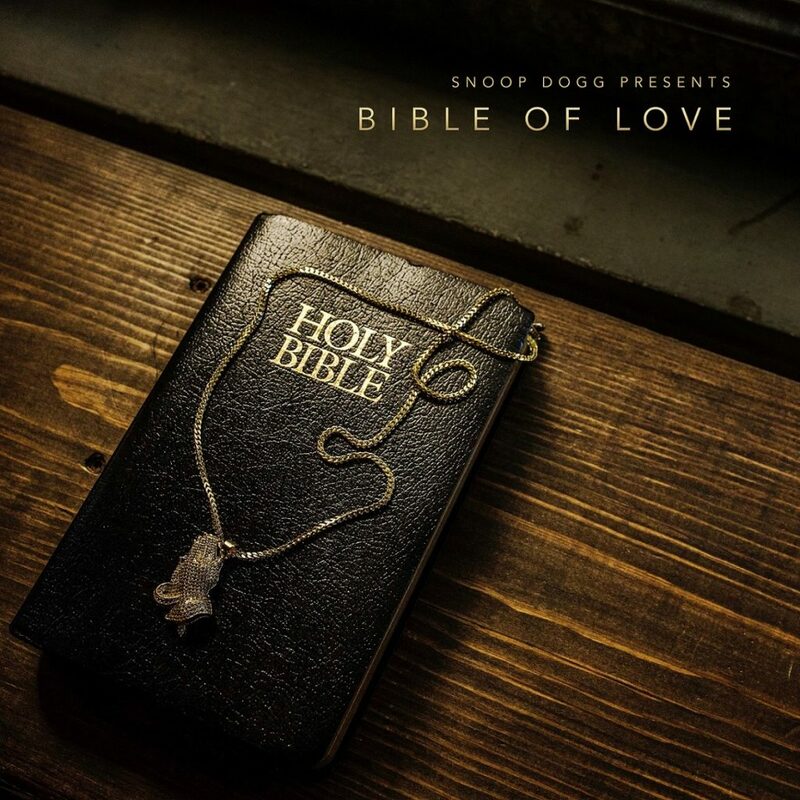 2” takes us straight to church like only Beverly can with her blazing new remake of her all-time classic – “Jesus Precious King 2.0 (PRAISE BREAK VERSION)”. 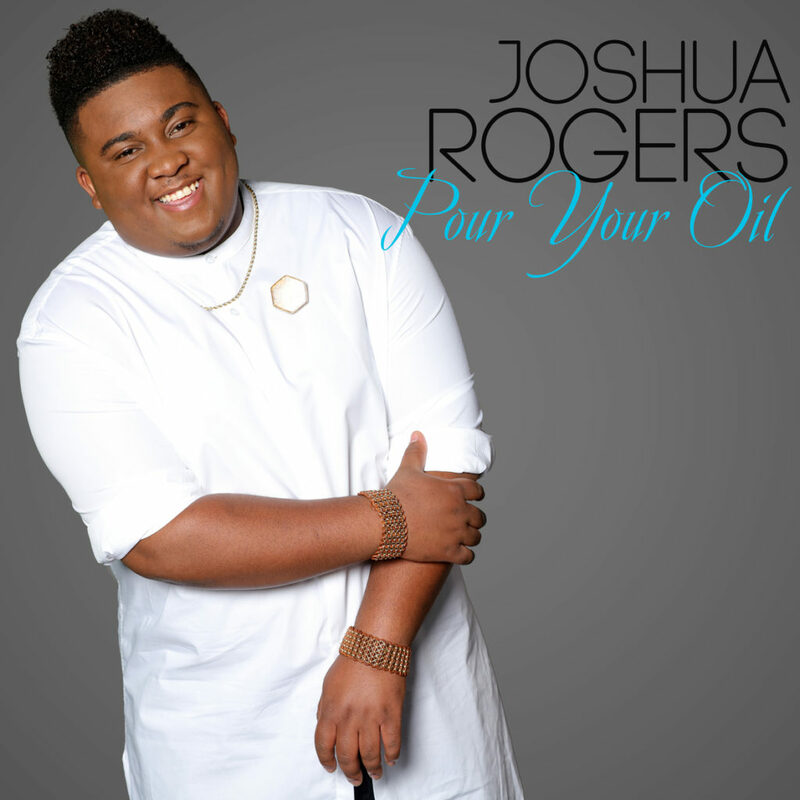 Joshua Rogers Returns with New Single “Pour Your Oil” from Forthcoming Album “RETURNING” | LISTEN!